No configuration required, no need to enter an address to connect. Devices are automatically discovered. 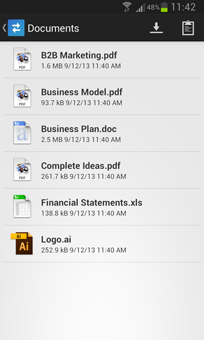 Select files and they are transferred to your devices and computers in seconds. Without USB cable. 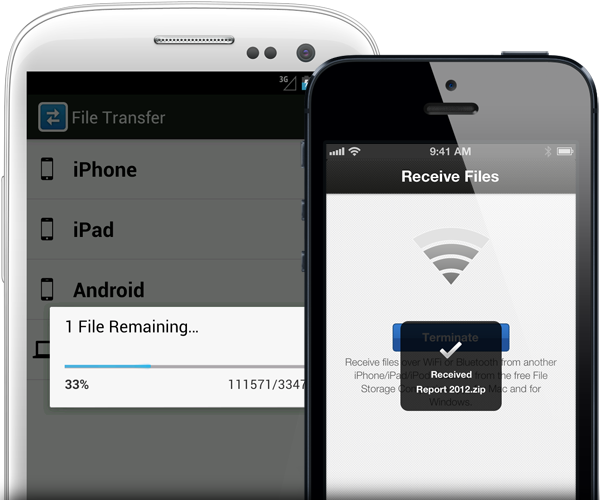 File Transfer works cross-platform on Android, Mac, Windows, and iOS. 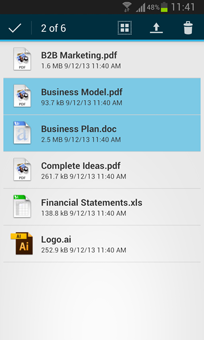 With a simple and easy user interface. There’s no clutter here.